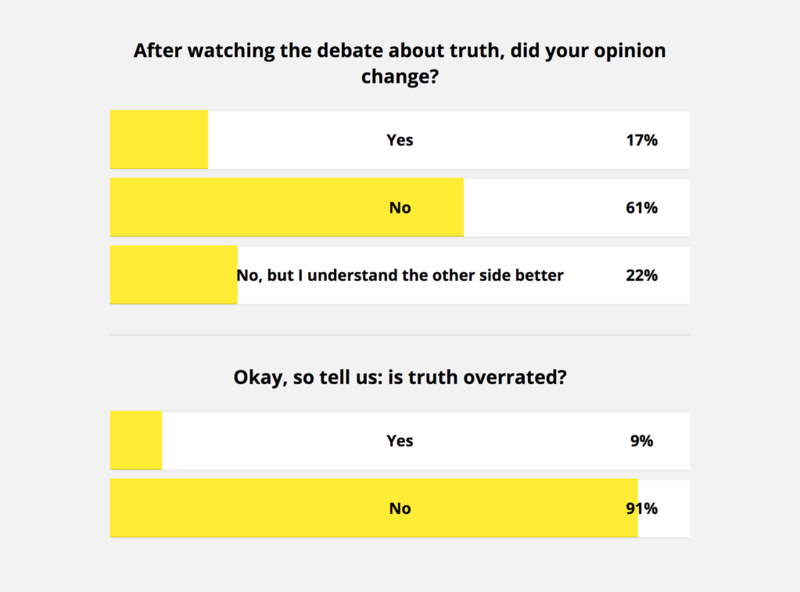 Does the truth matter anymore? Has the US lost credibility and the world's trust? Join the debate hosted by Carlos Watson and featuring guests Malcolm Gladwell, Roxane Gay, Mo Rocca, Seth Weathers, Seth Stephens-Davidowitz.